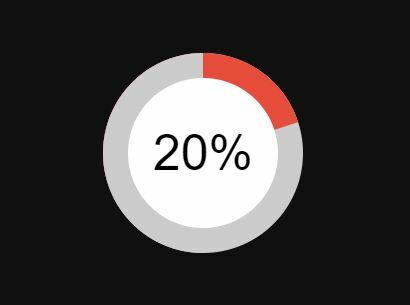 A lightweight and simple-to-use jQuery plugin which lets you generate animated, canvas based progress bars with custom gradient fills. 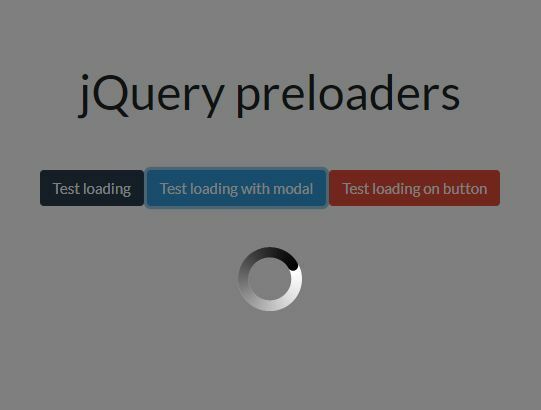 Inspired by the jQuery Circle Progress plugin. 1. 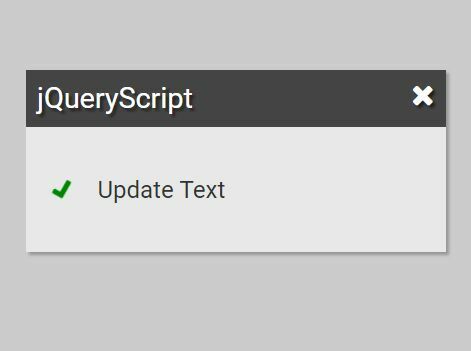 Make sure you have jQuery library and the jQuery Gradient Progress Bar loaded in your document. 2. 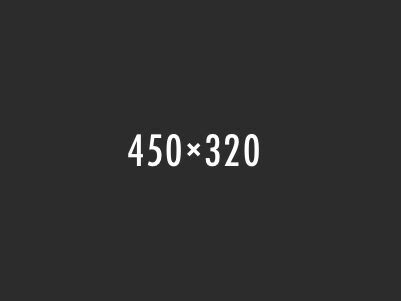 Create a DIV element that will be served as the container for your progress bar. 3. 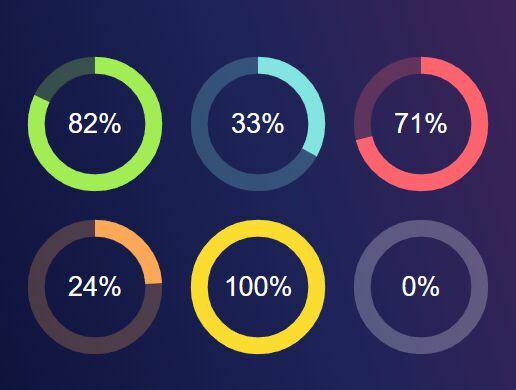 Call the plugin to render an animated progress bar with a preset gradient fill into the DIV element you just created. 4. All default options which can be used to customize the progress bars. 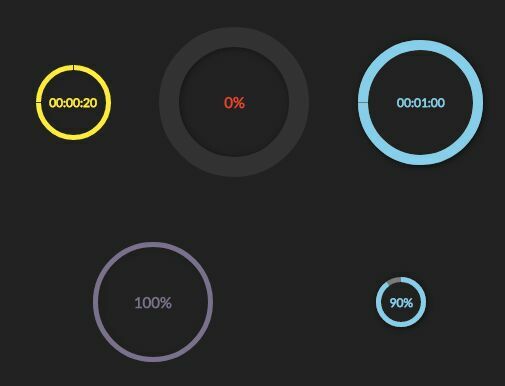 This awesome jQuery plugin is developed by lgrassini. For more Advanced Usages, please check the demo page or visit the official website.